‘The Walking Dead’ Mid-Season Finale Preview: First Look At Chad Coleman’s Tyreese! This Sunday will see one majorly epic night of television, concluding 'The Walking Dead' season 3's 2012 run with the climactic mid-season finale "Made to Suffer," along with the season finale of HBO's 'Boardwalk Empire.' And while AMC is still keeping things pretty hush-hush, 'The Walking Deads's mid-season finale will also introduce Chad Coleman as fan-favorite comic character Tyreese! 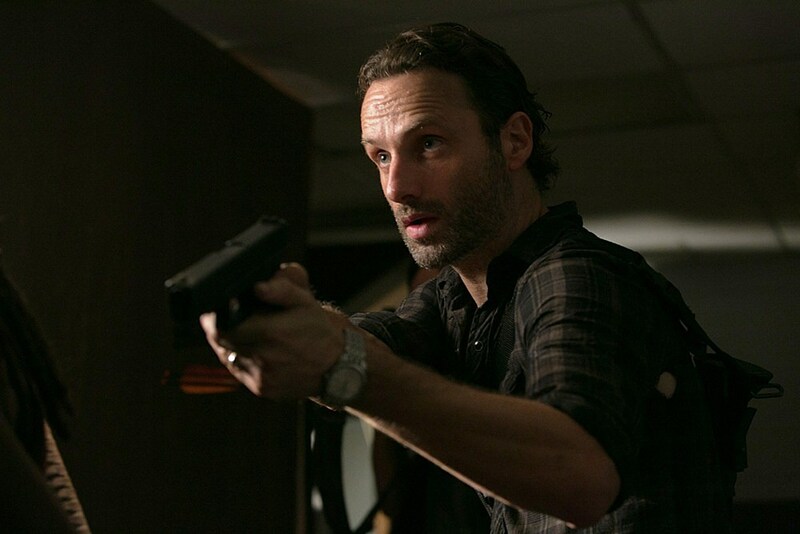 But what about the latest promo and photos from 'The Walking Dead' has us deathly nervous? Fans of 'The Walking Dead' season 3, the big one is finally coming. We're not just talking about Sunday's mid-season finale "Made to Suffer" either, the big one will literally come when Chad Coleman's Tyreese makes his debut in the episode! Judging by the latest foreign language promo for Sunday's episode however, the prison itself doesn't seem to be in too good of shape! Could Woodbury have already launched an assault? And who are Tyreese's seemingly-familiar companions? Elsewhere, several new photos have emerged from Sunday's mid-season finale, only one of which seems not to feature one of our favorite 'The Walking Dead' characters brandishing a weapon! 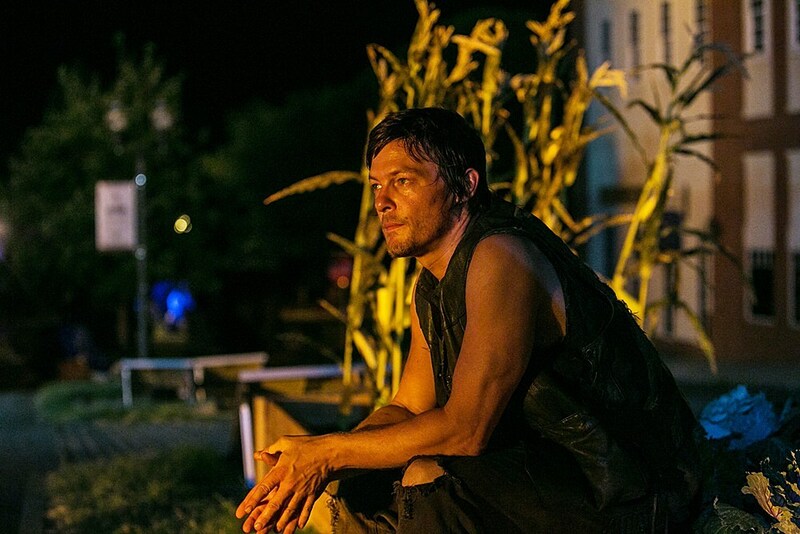 Might there be danger in Daryl Dixon's future, now that he's likely to discover the presence of his brother Merle as the group enters Woodbury? Check out the first promo featuring Chad Coleman's Tyreese, as well as new photos from 'The Walking Dead's mid-season finale "Made to Suffer" below!